ServiceMaster DAK Enterprises serving Highland Park, IL 60035 and the surrounding communities in Cook County and Lake County IL since 1975, is one of the oldest and most respected of the ServiceMaster Clean offices, expertly serving both residential and commercial customers for all carpet cleaning, upholstery cleaning, tile floor cleaning, duct and vent cleaning and emergency water damage or fire damage clean up needs. 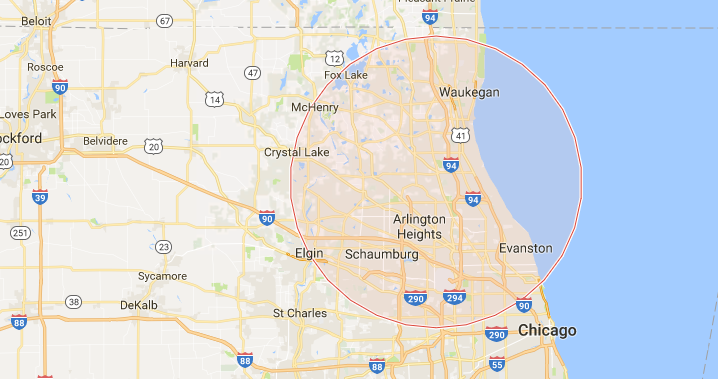 When disaster strikes your home or business and you have water damage or smoke or fire damage ServiceMaster DAK serving Highland Park, IL 60035 and Highwood, IL 60040 is the one to call 24/7/365. Our experienced staff of highly trained and certified technicians will restore your property and your “peace of mind” by providing you with the clean you expect and the service you deserve regardless of the time of day. ServiceMaster DAK is one of the first companies in Illinois to be certified in mold removal and has the training, resources and expertise to handle mold damage at your property the right way, keeping your family and property safe during the entire process. When you insist on the best for carpet cleaning, furniture cleaning, duct cleaning, ceramic tile and grout cleaning or a one- time deep cleaning of your home or business, let ServiceMaster DAK Enterprises show you how the “power of yellow” makes all the difference. We’ll schedule an appointment convenient for you, with arrival times in a 2 hour window. 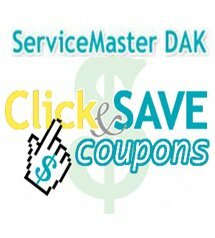 Call ServiceMaster DAK Enterprises at 847-433-0717 when you insist on extraordinary service, every time, any time, guaranteed.